Israel’s prime minister says he will also take over as defense minister and is rejecting calls to hold early elections. Netanyahu announced on national TV Sunday that he would take over the defense post following the resignation of Avigdor Lieberman. Lieberman stepped down last week to protest a cease-fire with Hamas militants in the Gaza Strip. He had demanded tougher action against the militants. Lieberman’s resignation has left Netanyahu with a narrow majority in parliament, and his remaining partners have demanded he hold early elections. In his address, Netanyahu said now is not the time for new elections and he is committed to protecting his country’s security. Another coalition partner, the Jewish Home, has scheduled a press conference Monday. If it leaves the coalition, Netanyahu will lose his parliamentary majority. Israel’s prime minister says he is making a “last effort” to prevent the collapse of his government. 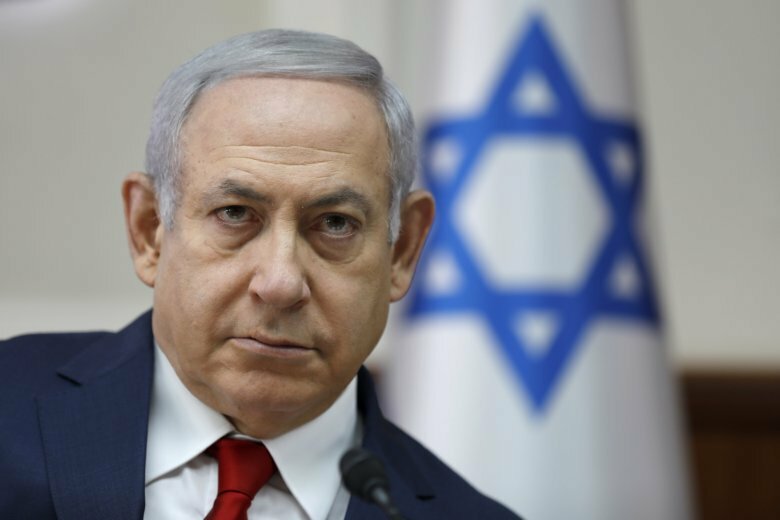 Benjamin Netanyahu says Sunday that it would be wrong to go to early elections during a sensitive time for Israeli security. The sudden coalition crisis was sparked by the resignation of Israel’s hard-line Defense Minister Avigdor Lieberman, who stepped down in protest over a cease-fire reached last week with Gaza militants. Lieberman had demanded a far stronger response to the most massive wave of rocket attacks on Israel since the 2014 Israel-Hamas war. The departure of Lieberman and his Yisrael Beitenu party leaves the coalition with a one-seat majority in the 120-member parliament. Two other key coalition partners say that makes governing untenable. Netanyahu is trying to convince them to stay.